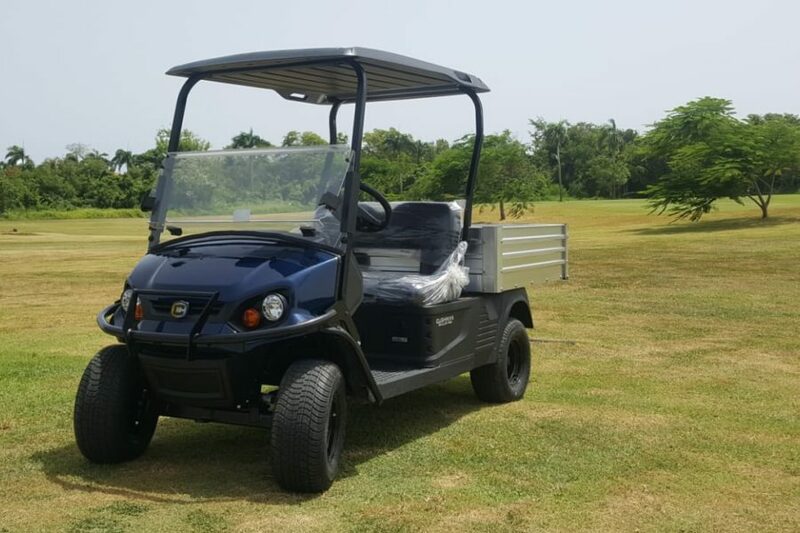 Congratulations to the Barcelo Bavaro Palace in Punta Cana, DR on choosing a brand new Cushman Hauler PRO to upkeep your grounds. 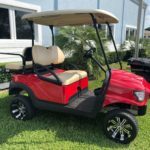 It looks great and we can’t wait to see it in action and hear about all of the benefits of having the Hauler PRO has done for your staff! The Barceló Bávaro Palace 5 star hotel is one of the best luxury all inclusive hotels in Punta Cana, designed for those who love the eternal sun, the sound of the Caribbean breeze wafting through the palm trees and the stunning coral reef and crystal clear waters. It is located next to one of the 10 most spectacular beaches in the world. Absolute rest and relaxation in paradise is guaranteed in our luxury hotel B-rooms with views, which offer the best technology and the latest in well being. 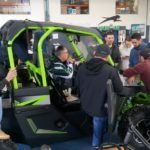 With an unrelenting 72V AC electric drive train, rugged tires and a lifted suspension for added ground clearance, there’s no reason to back down from a challenge. 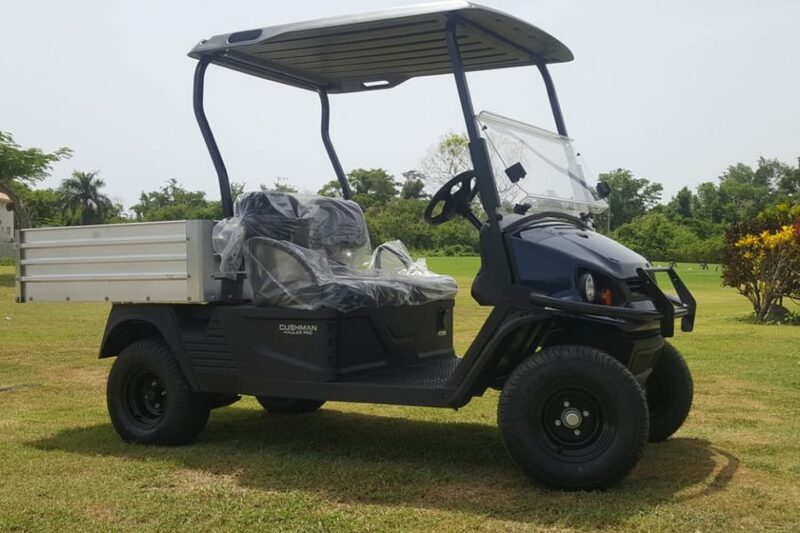 The Hauler® PRO Series boasts electric power designed to stand up to any challenge, with rugged tires and extra ground clearance that’s ready to take you places other electric vehicles would never venture. And while this uncompromising performance makes a loud-and-clear statement, the 72V electric drive train delivers silent power right when you need it.